“Powerful, kinetic performance,” “precision and enthusiastic fervor,” “determined focus,” and “positively joyous” are some of the ways reviewers have described our concerts. 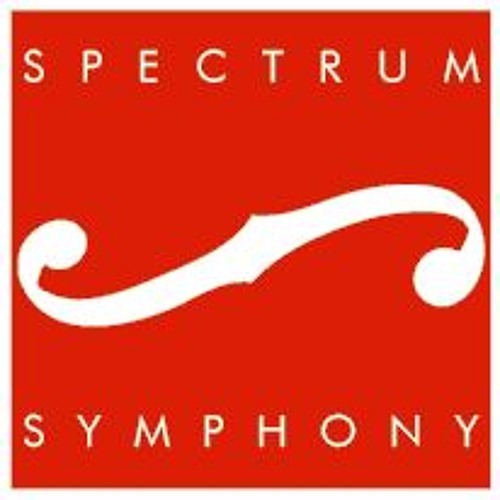 Spectrum Symphony of New York was founded in 2001 as a professional orchestra. We perform exciting concerts that showcase symphonic music of living composers alongside the classic repertory. We have also assisted important charitable causes in our home New York City. Sorry about the siren, folks! Hey it's New York!